Microsoft Exchange server is the one of the application in the business world which is mostly used for emailing. Exchange server is a mail server, contact, and appointment schedule manager which is developed by Microsoft. It runs on windows server platform and stores the entire database of users in the EDB file format. What is EDB File & its Types? EDB file is the short form of the Exchange database file which stores whole email database, contacts, appointment, task, journal, email attachment, calendars of Exchange server. In the prior versions of Exchange server (5.0 to 2003), it maintains two types of .edb file extension. 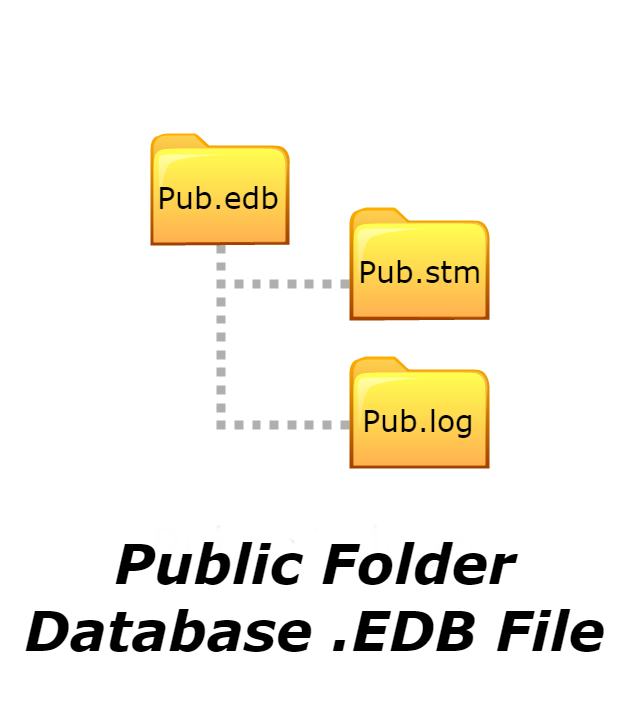 One is Pub.edb file which stores text database and it is dedicated to hold public/shared user communication file along with attachment information including images, audio, PDF etc. This media file stored as pub.stm file of Exchange server. Another EDB file called priv.edb, which stores text database and all media files is saved in priv.stm file of Exchange server. It holds individual user mailbox data. 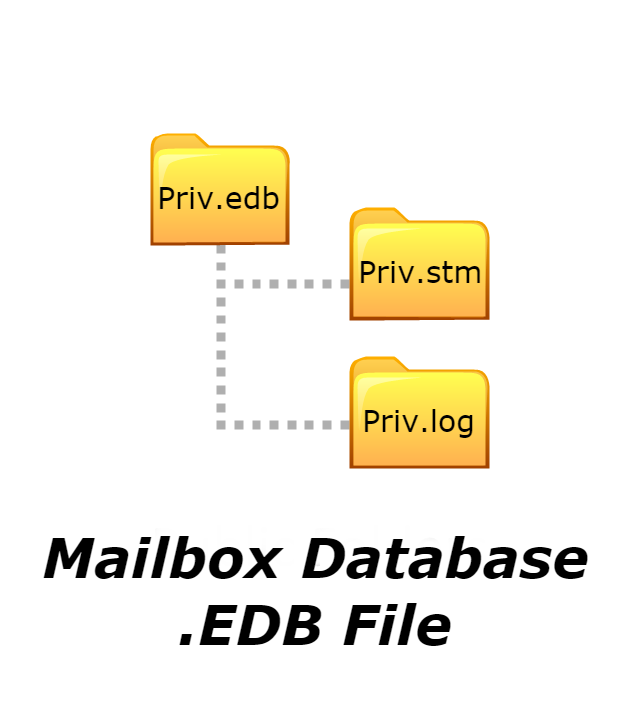 In latest versions of Exchange server (2007 to 2013) Microsoft merged the pub.edb & pub.stm file in public folder database .edb file and priv.edb & priv.stm file in mailbox database.edb file. What is Offline EDB File? When Microsoft Exchange server is not in running condition, then stored files in the mailbox switch to un-mounted state and it is addressed as an offline EDB file. That means user would be unable to access EDB file in offline state. What is Online EDB File? 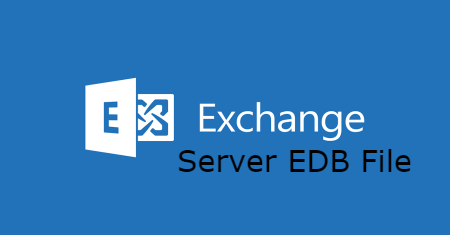 It simply understandable when MS Exchange server works properly without any obstacle and user can easily read entire database of EDB file successfully and also send and receive emails accurately that means EDB file is online mode. Basically, when the EDB file is mounted on Server, it can be addressed as an online EDB file.